The official trailer for the DLC focuses on the sweeping landscapes, showing off the beautiful setting at various points of the day. It offers a first-person perspective, with the player about to take aim from a lookout tower. There are several peaceful panning shots of animals grazing in the fields and a few windows into more intriguing environmental elements such as rickety bridges and steep mountains/hills. Among the new animals included in the Vurhonga Savanna reserve include the Blue Wildebeest, Lesser Kudu, and Cape Buffalo. 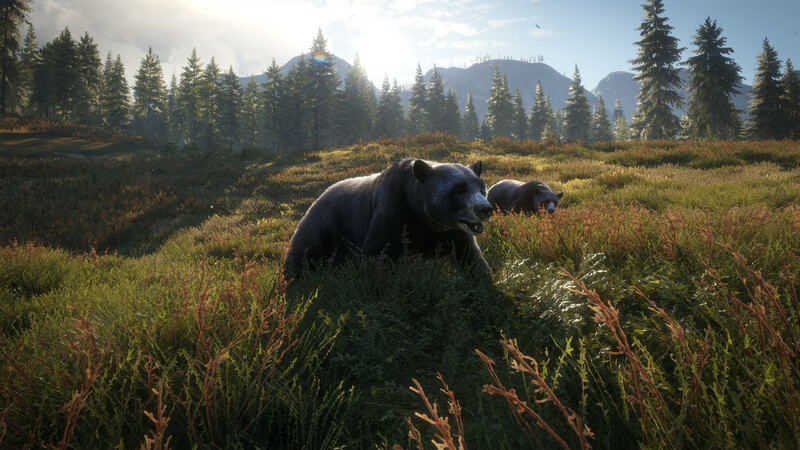 theHunter: Call of the Wild 2019 Edition will be available for the PlayStation 4, Xbox One, and PC on October 16, 2018 and will provide the most comprehensive way to experience the game to date. What location would make a great setting for the next reserve? Let us know in the comments.